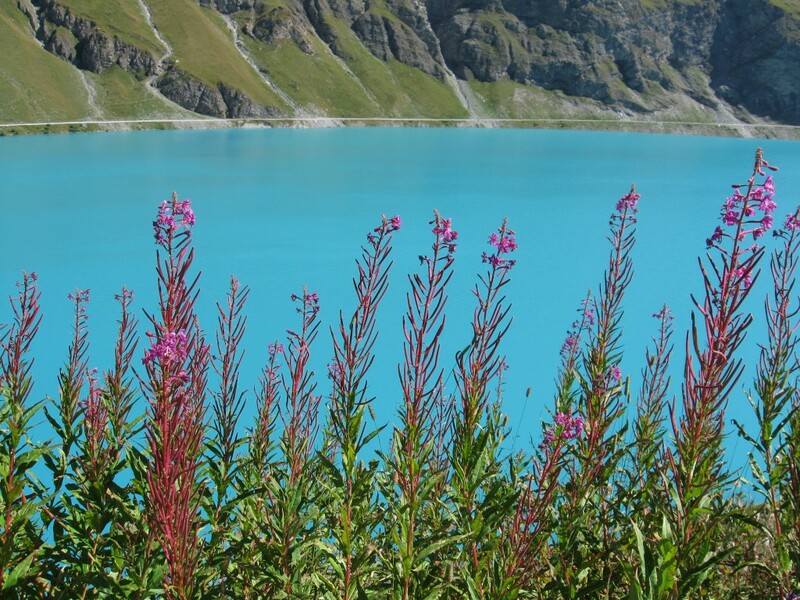 The Swiss Alps is the best hiking destination in the world. it is so well organize it allow you to fully enjoy each day, with great trails, spectacular views and cozy mountain lodges, mountain huts were you can share wine, fondue and laughter with your friends. there is treks and hikes for all level, across pastures and alpine landscape or across glaciers. you will hike with a light day pack and each night you will find your luggage waiting at the lodge. Each trek offers a new experience as the Alps is like a big garden, each valley offers a different culture, language, specialties. you will enjoy crossing pasture cover with flowers and group of mountain cows, stopping at the local farmers and tasting the local cheese. Trek can be combine with easy peak ascent, via ferratas adventure. Transfer are done with public transport such as yellow bus or picture perfect little train working there way up the mountain.